Combine Cloud Constellation's SpaceBelt™, a patent-pending, high-speed global cloud storage network of space-based data centers that are each seamlessly interconnected together to provide exclusive and secure cloud infrastructure to service providers, enterprises and governments around the world, and SolarCoin, which is a reward given freely to verified producers of solar electricity at the rate of 1SLR per 1 MWh (MegaWatt hour) of production—the company uses a low carbon green blockchain technology to create a record of, and reward, global solar energy production—these are the basics for an orbital storage capacity agreement between the two firms. 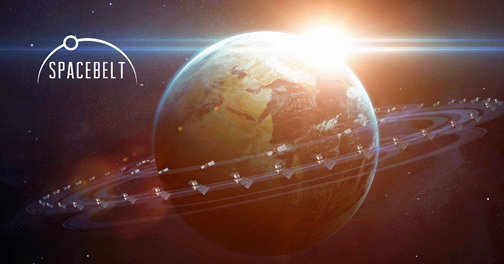 Cloud Constellation's SpaceBelt will become SCF's primary connectivity provider for SolarCoin space transactions with prospective customers. 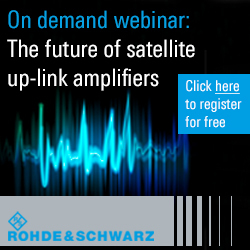 A new data storage paradigm: The SpaceBelt Information Ultra-Highway™ is a unique satellite network designed to provide secure storage and transport of mission-critical, sensitive data without interruption or exposure to any surreptitious elements or unintended jurisdictions. Securing data in space: Through SpaceBelt's unique blockchain technology, SolarCoin will be able to provide its customers with an inviolable record of their transactions, and parties can be recorded and viewed via the internet. SCF will purchase space on the SpaceBelt network to securely host its Cold Storage Vault and protect its $5 billion treasury of SolarCoin currency. First currency transaction from space: When operational, SolarCoin will be the first currency transaction sent to and from space. Click here to view video. 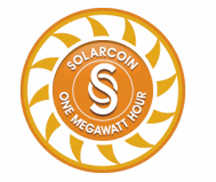 A green-focused currency: SolarCoin is a global crypto-currency program that rewards owners of solar power systems. The rewards are converted to Bitcoins that can then be used to purchase goods and services or converted to hard currency. 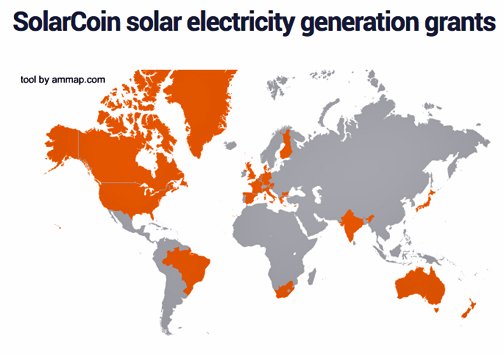 The free program has provided SolarCoins to members in 23 countries. According to Nick Gogerty, the founder of The SolarCoin Foundation, crypto-currency is a hot commodity—so hot, in fact, that hackers have already pulled off heists that have left consumers empty-handed. Our company wanted to find a way to securely store currency and the SpaceBelt is a perfect fit, enabling the first currency transaction to and from space. Cliff Beek, Cloud Constellation President of SpaceBelt, furthered the conversation...the SpaceBelt was created to address the serious security gaps in current network infrastructure of data transport and storage. Along the way, the company found many applications for this technology, including the financial sector, which is notoriously vulnerable to attack. Securing the future of data storage and of the planet is the goal.